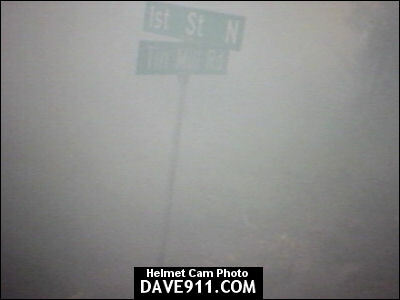 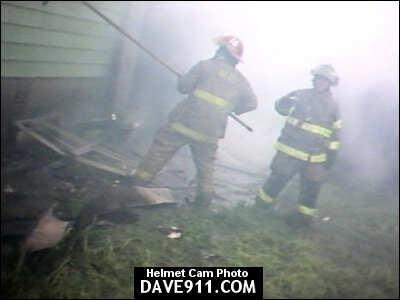 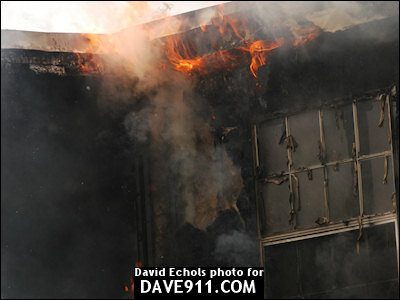 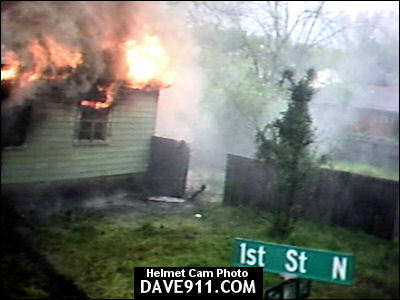 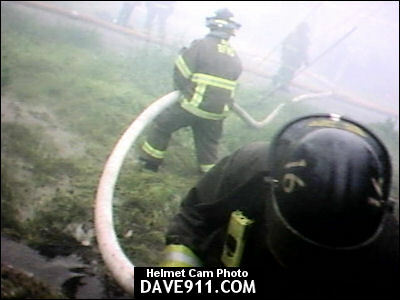 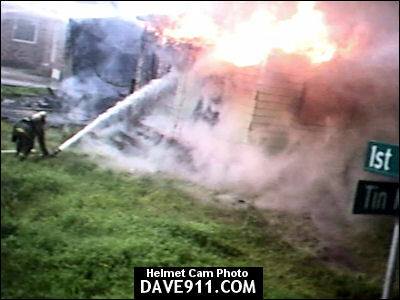 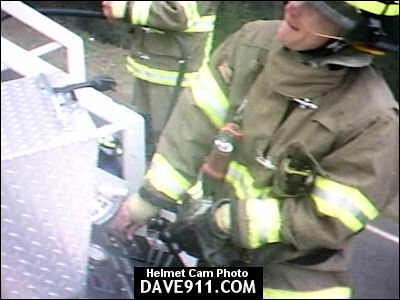 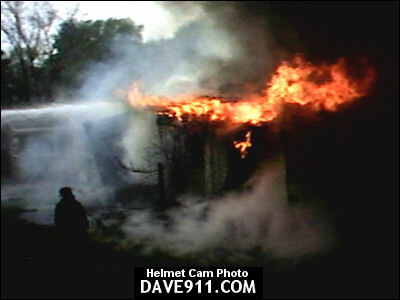 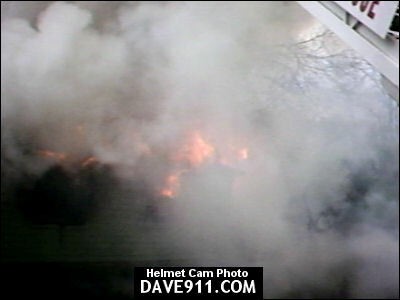 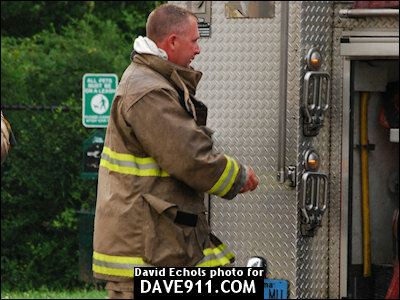 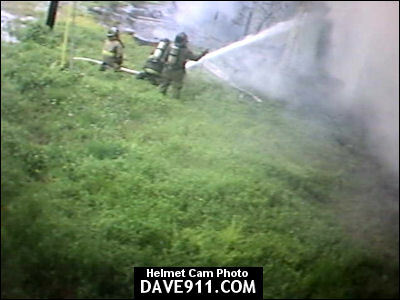 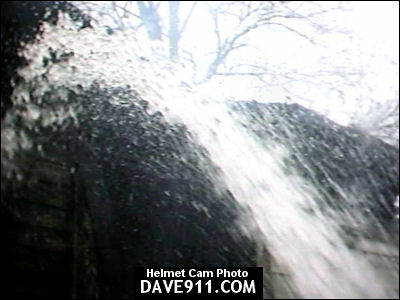 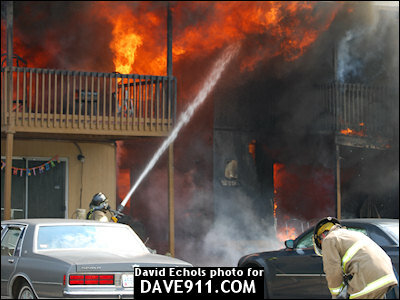 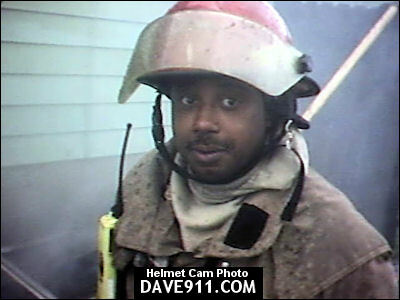 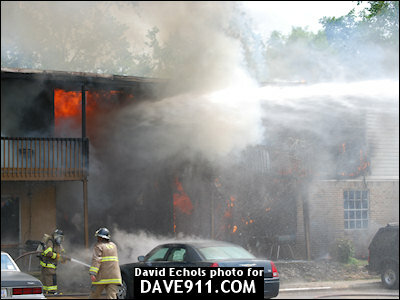 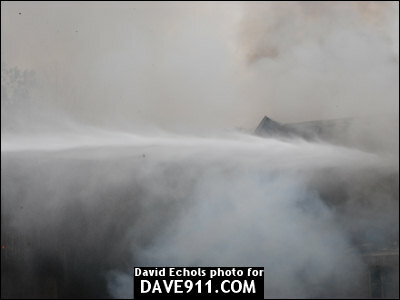 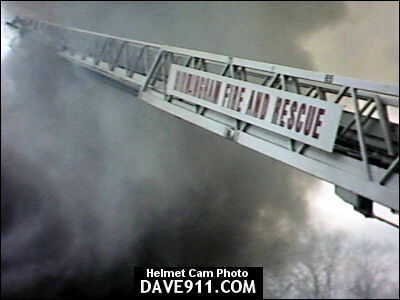 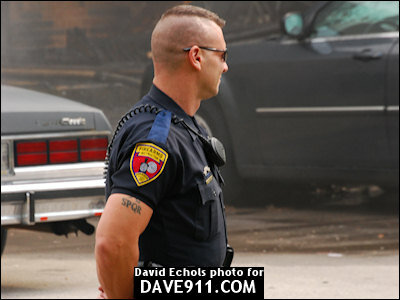 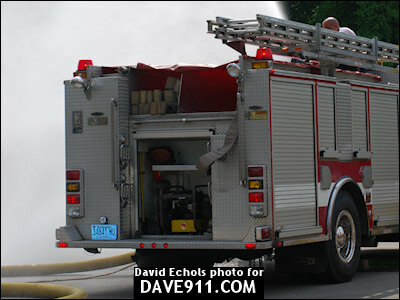 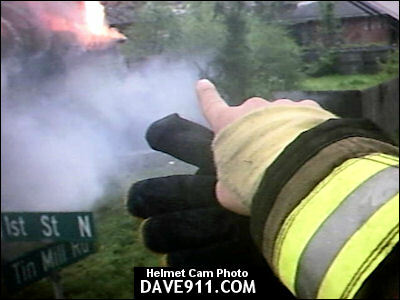 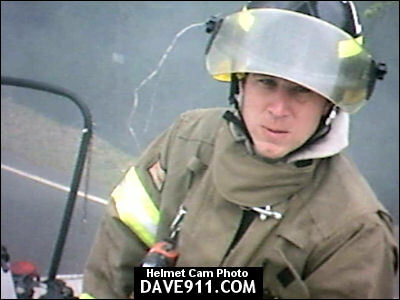 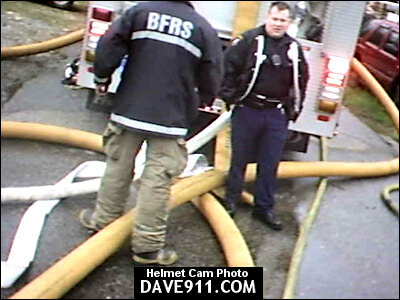 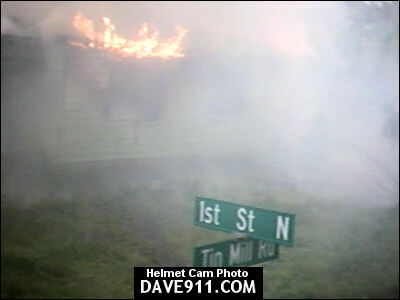 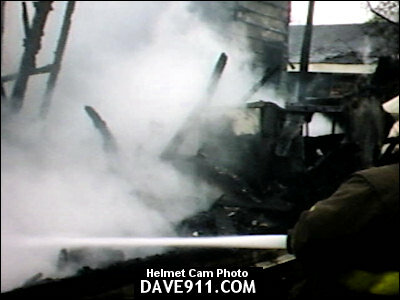 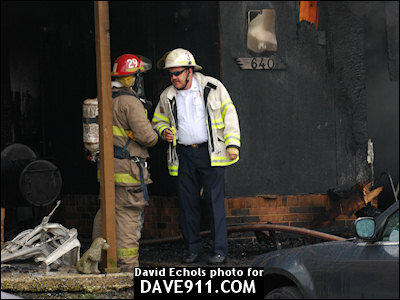 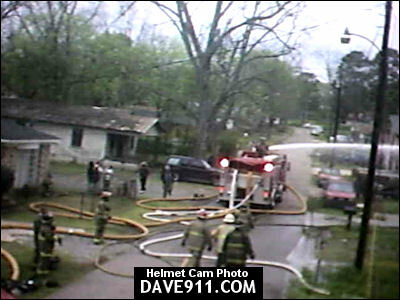 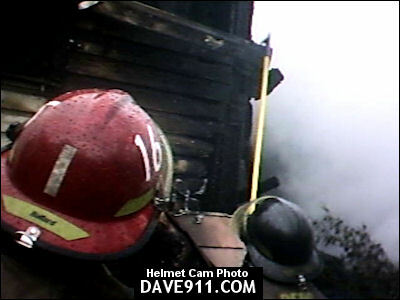 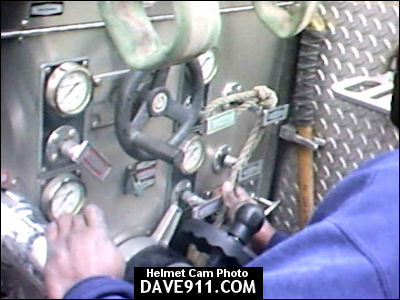 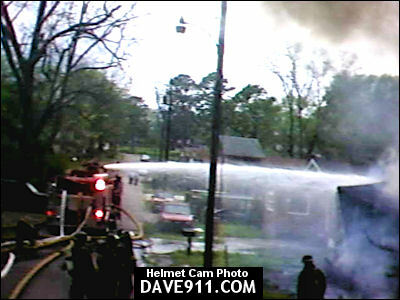 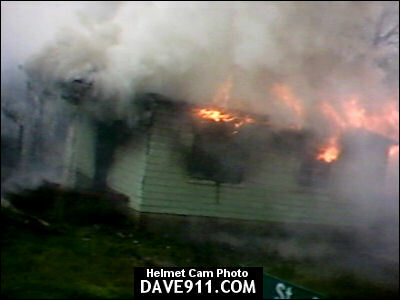 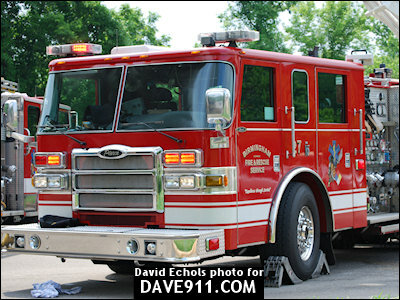 On April 5, 2009, Birmingham Fire & Rescue responded to a fire in an abandoned house at the corner of Tin Mill Road and 1st Street, North, in Dolomite. 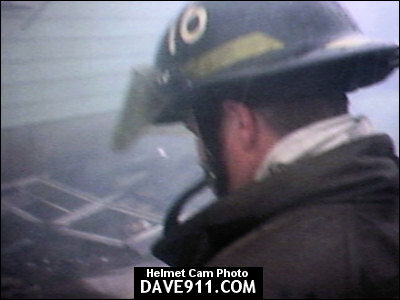 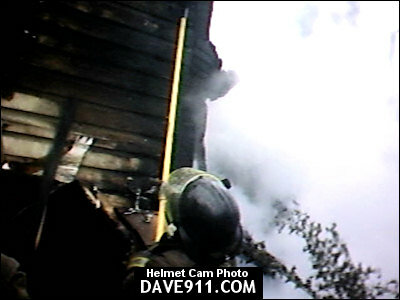 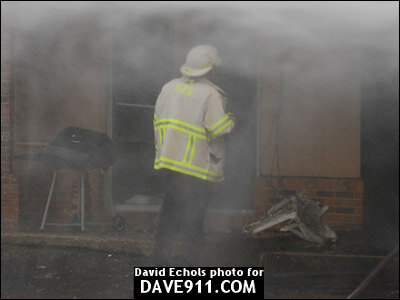 Upon arrival, smoke and fire were showing. 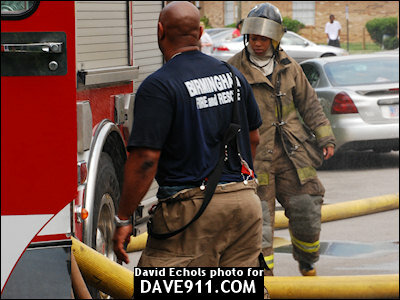 Birmingham Fire & Rescue responded to a 2-alarm apartment fire, last Wednesday, at the Emerald Parc [sic] Apartments on Birmingham's Eastside. 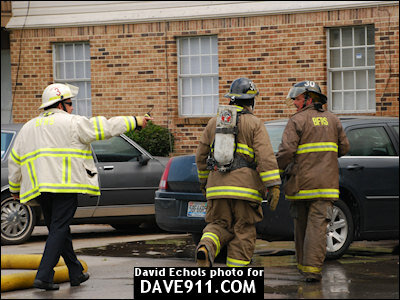 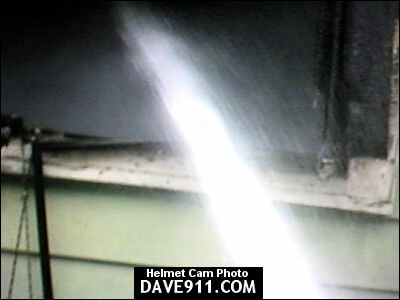 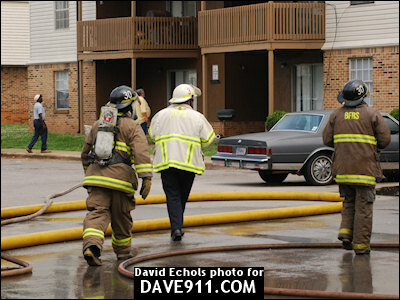 Upon arrival, Engine 30 reported apartments with fire showing. 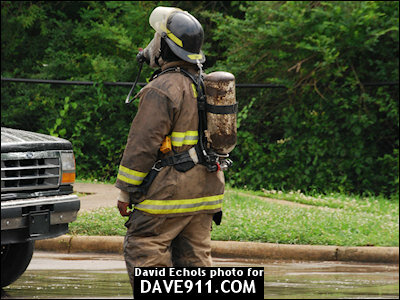 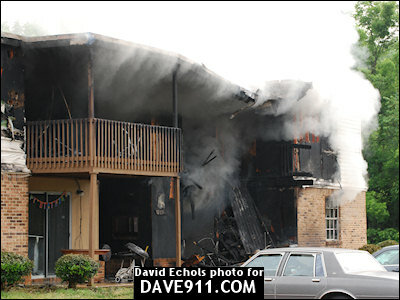 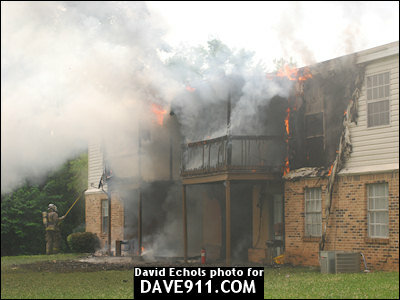 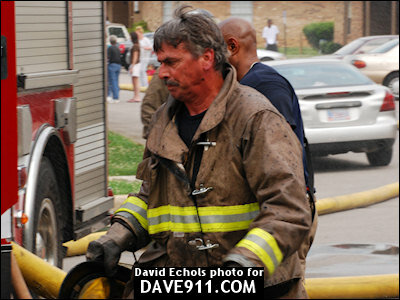 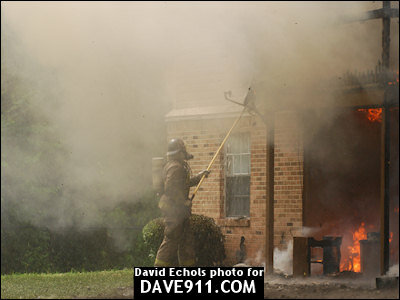 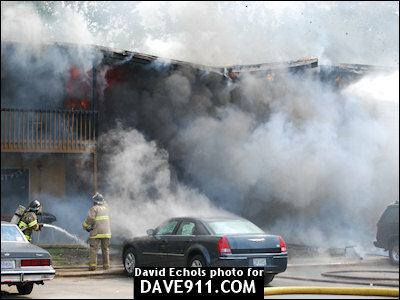 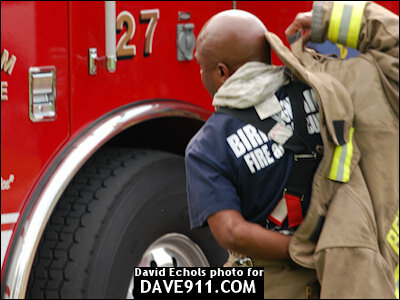 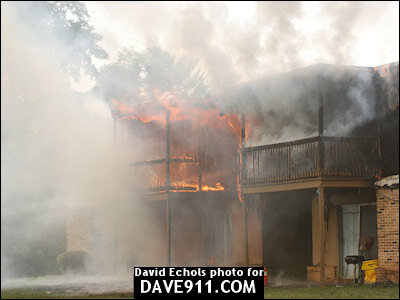 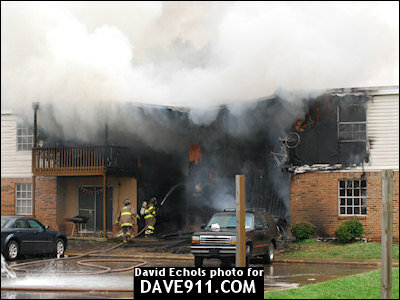 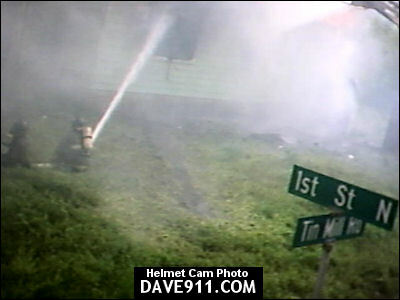 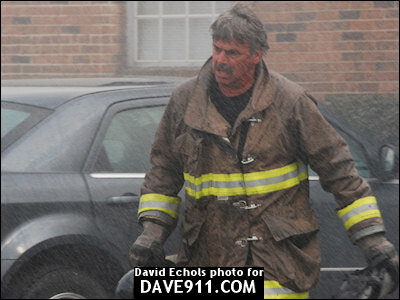 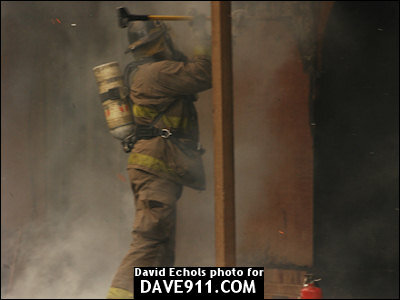 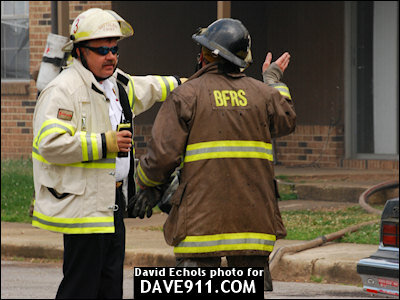 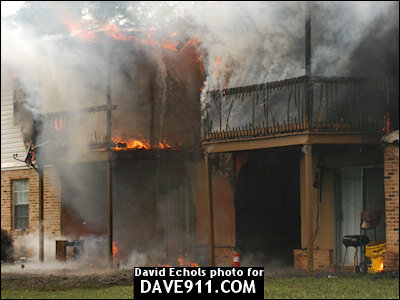 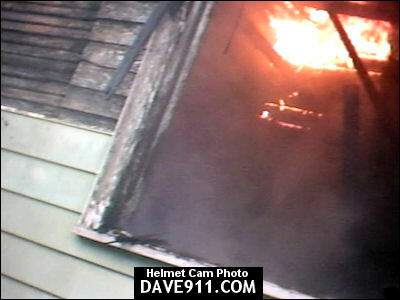 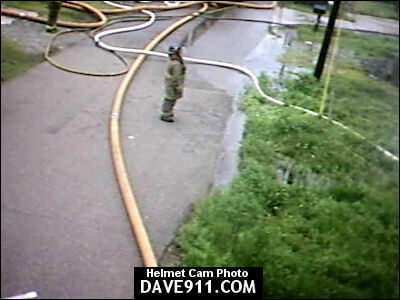 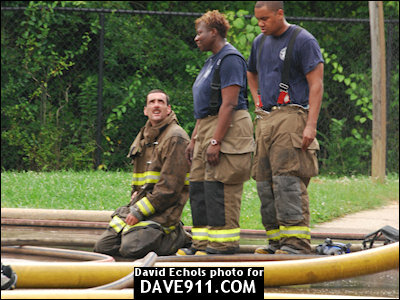 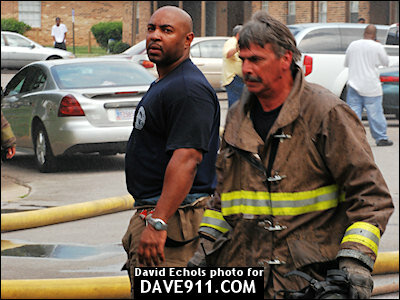 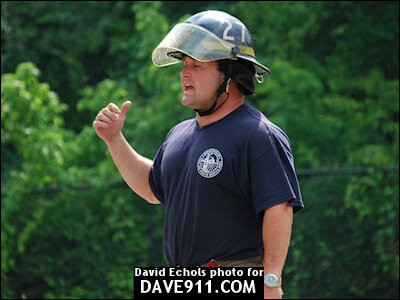 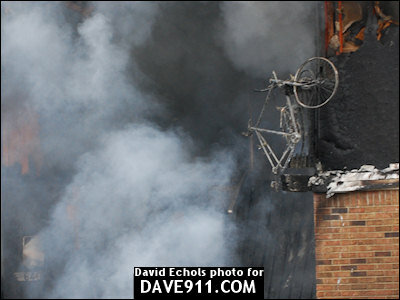 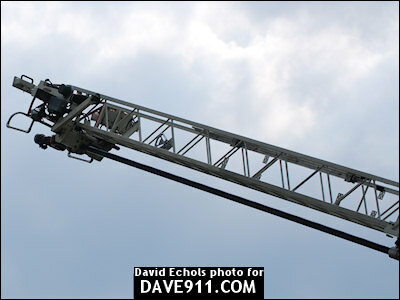 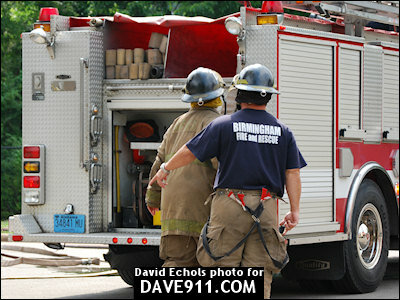 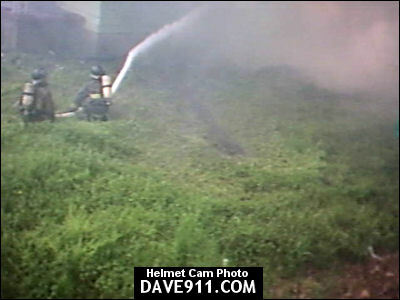 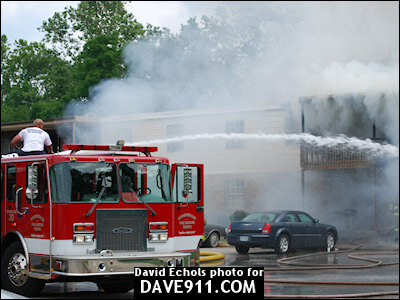 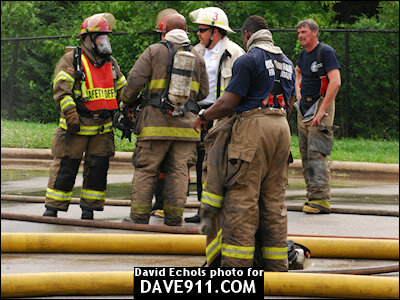 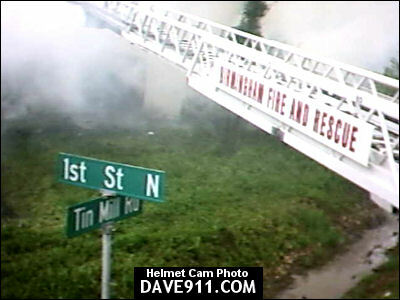 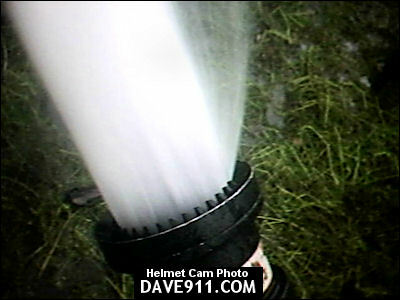 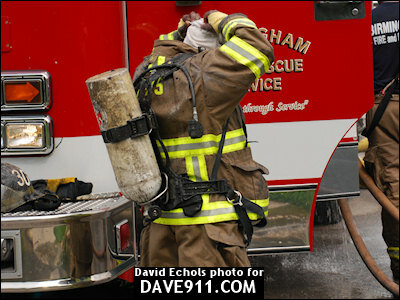 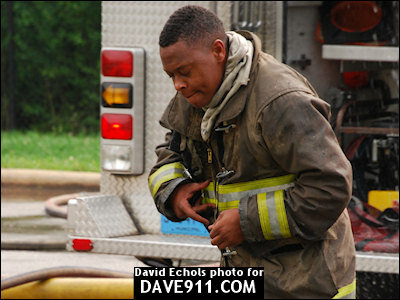 A great job by the firefighters from Birmingham put an end to the 2-alarm blaze. 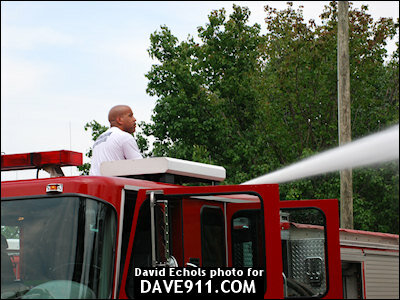 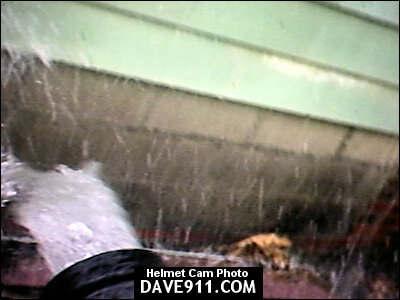 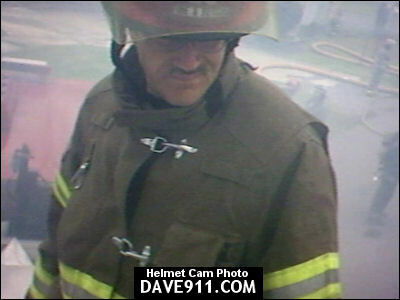 A special thank you to David for sharing these amazing pictures!